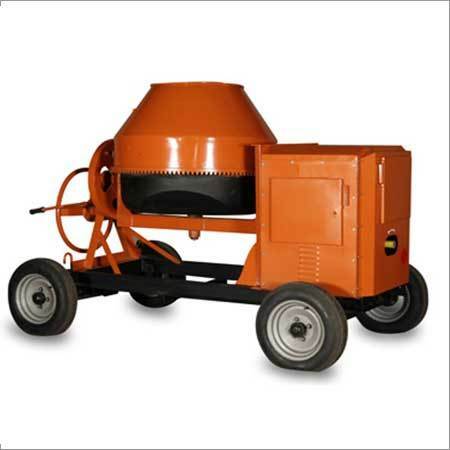 Ergonomically designed Concrete Mixer is ideal to mix the concrete for different construction purposes. Fueled by diesel, the machine is appreciated for constant mixing practice. 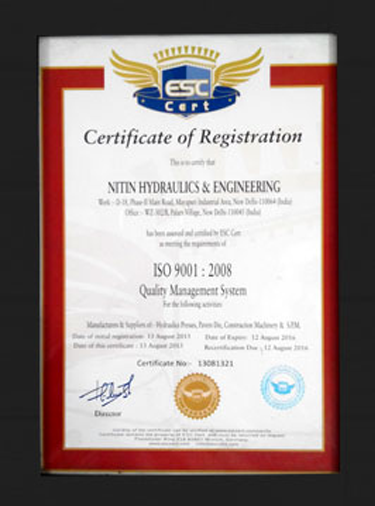 This is competent of blending plastic, semi dried concrete as well as other materials with matchless uniformity. The machine is designed to be used in diverse construction sites for mixing materials in a perfect and speedy manner. The equipment adopts advanced reverse discharging system for high end functioning. This is also ideal for remote areas where current is not available. In addition to this, its modern hydraulic steering enables the user to move the machine even in narrow spaces. With less utilization of energy, low maintenance designs as well as reliable operations, the machine ensures to offer unmatched results. The powerful water pump for circulation of water between the water radiator and the water tank enhances its efficacy. Moreover, the range comes with superior self loading system with user friendly design as well as high mixing capacity.